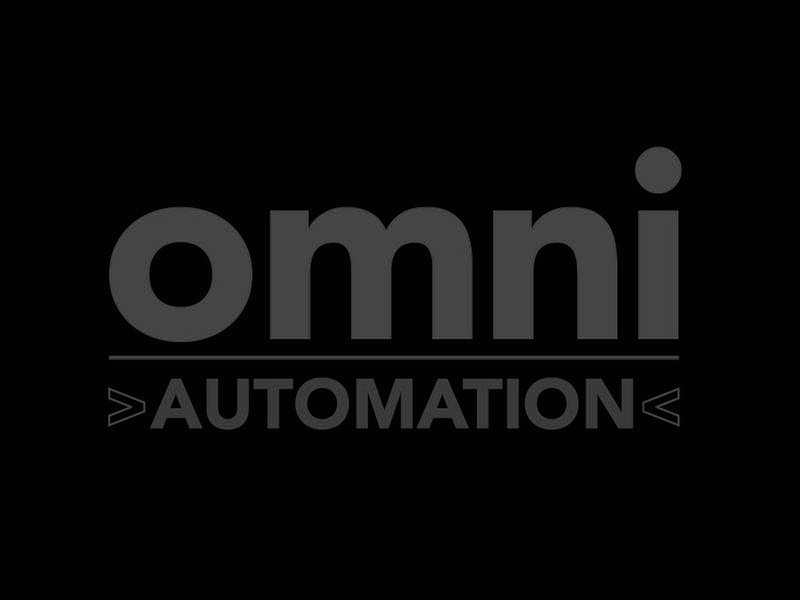 Welcome to OMNI-AUTOMATION.COM, a resource for information about the new automation support in the apps from The Omni Group. Here’s the link to the Omni Group Forums with the announcement and download links. As Omni Automation scripts written, edited, and run from within the built-in console windows in the Omni applications; from within 3rd-party script editor and workflow apps; or from the online console window provided on this website. As installable application plugins that contain functions and handlers to perform favorite tasks. As libraries containing your favorite scripting routines that can be called from your custom scripts. As embedded webpage links, like on this site. Clicking (or tapping) an Omni Automation link can run a script in an Omni application, or copy it to the clipboard for further editing. 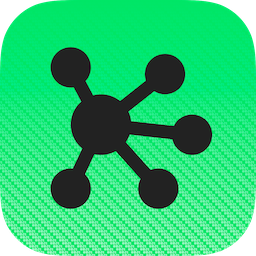 As actions assigned to Omni objects that when activated, perform tasks within the host application or other Omni applications. It sure is an exciting time to use Omni software! Certain conventions are used in the design of this website to make it easier to get to and retrieve the information you need. IPAD USERS: Tap the Omni-Automation banner at the top of any page to hide the sidebar and display the page content edge-to-edge. Tap the banner again, to restore the sidebar and navigation panel. Use the links in the Topics area found at the top right of every page to navigate to the content about a specific application or subject. This website contains many example Omni Automation scripts for you to use as is or as starting points in creating your own scripts. 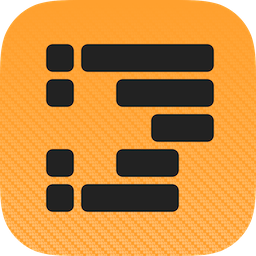 Example scripts are usually displayed in highlighted blocks with line numbers beginning each line of the script. In addition, a script sometimes contains one or more buttons for running the script, copying the script text to the clipboard, or copying the script link to the clipboard (see below). EXAMPLE SCRIPT · Create a blue circle with a red 12-point border on the canvas of the frontmost OmniGraffle document. 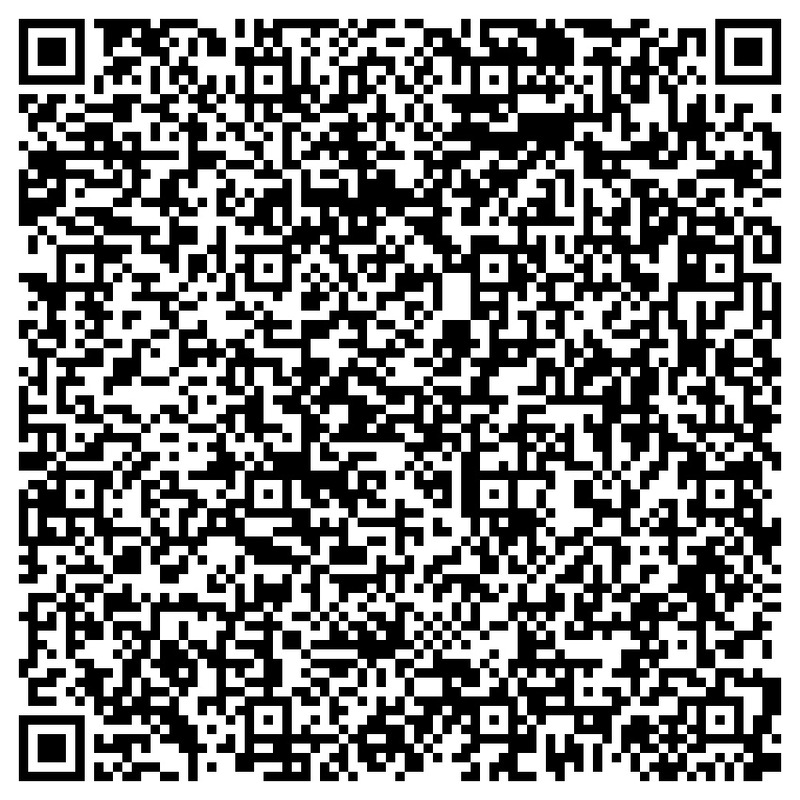 If you have OmniGraffle installed on your device, scan this QR code version of the example script!